I've been waiting for Sony to unveil the a6400 for a long time, and now that wait is finally over. Yesterday, Sony finally unveiled its latest mid-range mirrorless camera, and I have to say that this thing has some mighty impressive specs. 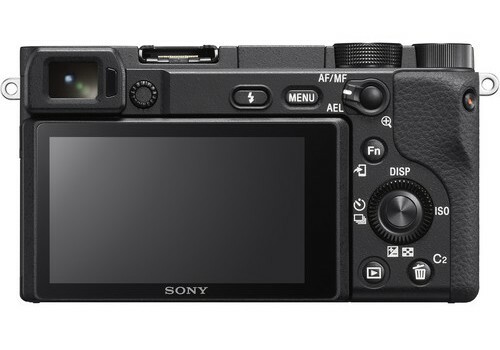 For starters, the a6400 retains the same 24.2-megapixel APS-C Exmor CMOS sensor as its predecessor, the a6300. 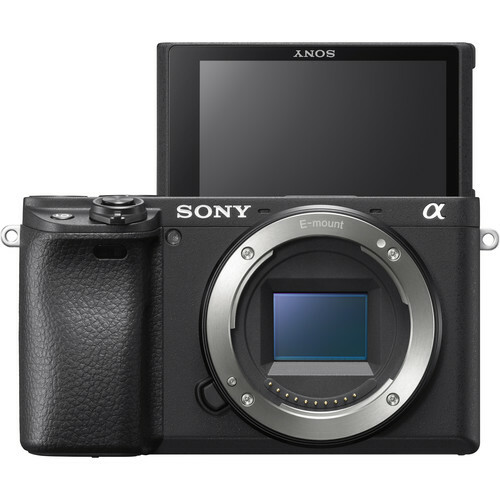 However, the a6400 sports a front-end LSI and the same image processor used in the company's flagship A9. That means that the a6400 has improved ISO sensitivity (up to 102,400) and processing speeds that are much faster. 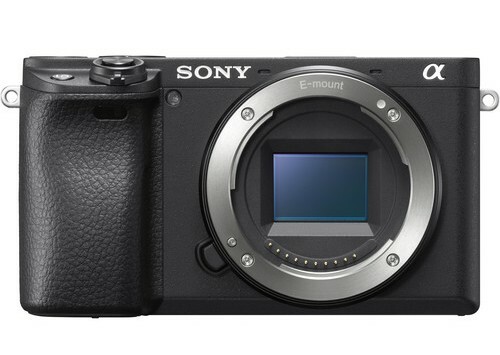 In fact, Sony claims the a6400 is 1.8x faster in the processing department than the a6300. 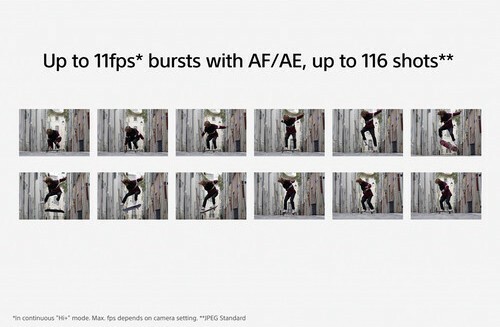 Additionally, Sony claims that this new camera has the world's fastest autofocus - just 0.02 seconds. Real-world testing will surely determine if that's the case. Editor's Tip: Ready to buy a Sony a6400 but short on cash? Sell your old gear and use the proceeds to buy your dream camera. The a6400 also has Real-Time Eye AF (shown above), which not only has a setting to prioritize focusing on the right or left eye, but it's also powered by artificial intelligence that helps it recognize eyes to improve tracking speed, performance, and accuracy. That feature will be expanded to work with animals later this year, so if you're a wildlife photographer, get ready! This little guy also has Real-Time AF tracking, again, with AI-based subject recognition. That feature is explored in the video above from Sony. All this AI-powered stuff is a first for a Sony Alpha camera. 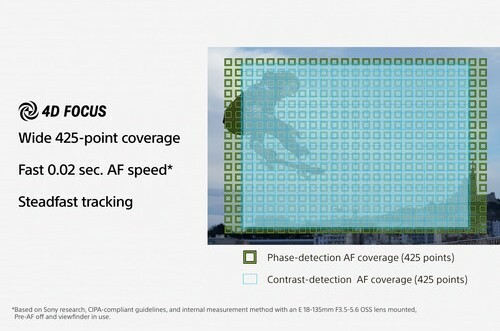 Sony held over the impeccable 425-point phase-detect autofocus system from the a6300. 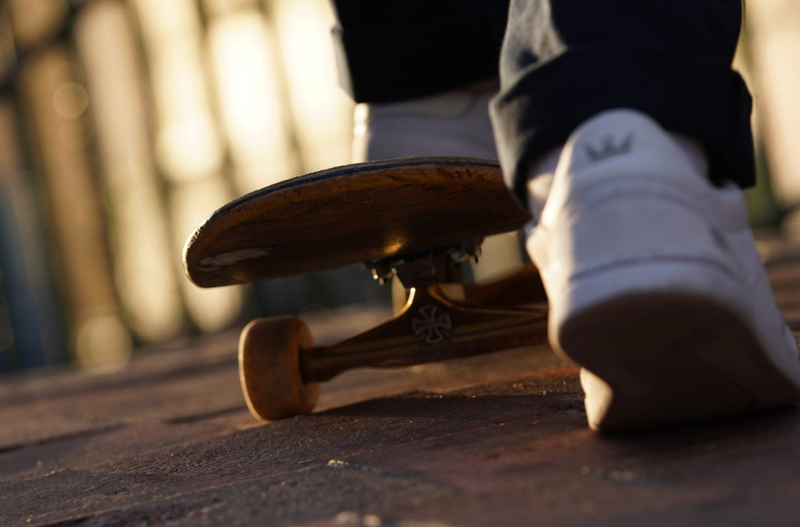 It's aided by 425 contrast-detect autofocus points that together offer 84 percent coverage of the frame. 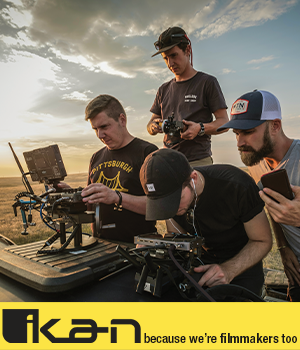 This rig can shoot up to 11fps - which is the same for the a6300 - and if you want to shoot silently, "just" 8fps will have to do. Other features include 4K video at 100Mbps, 4K HDR recording, and S-log3 and S-log2 support for video enthusiasts. What's more, there's a microphone jack, compatibility with XLR adapters, and 4K video can be synced to your smartphone by using the all-new Imaging Edge Mobile app. 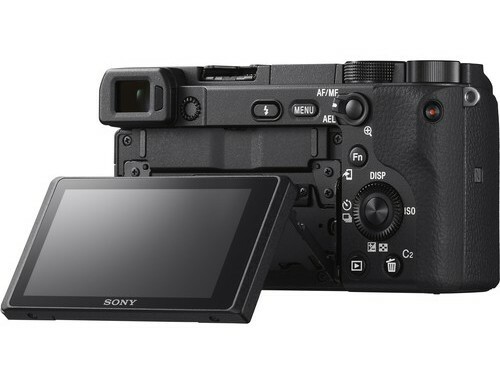 The a6400 has a 2.36-million dot XGA Tru-Finder OLED EVF, a 3-inch 180-degree tilting touchscreen LCD, and a magnesium alloy body that's weather-sealed. Additionally, it comes equipped with WiFi, NFC, a built-in pop-up flash, 8 customizable keys, a star rating system for photos, and an enhanced menu system that's got improved usability. In other words, it seems like Sony kept all the good stuff from the a6300 and added some much-needed improvements to make the a6400 quite the catch. 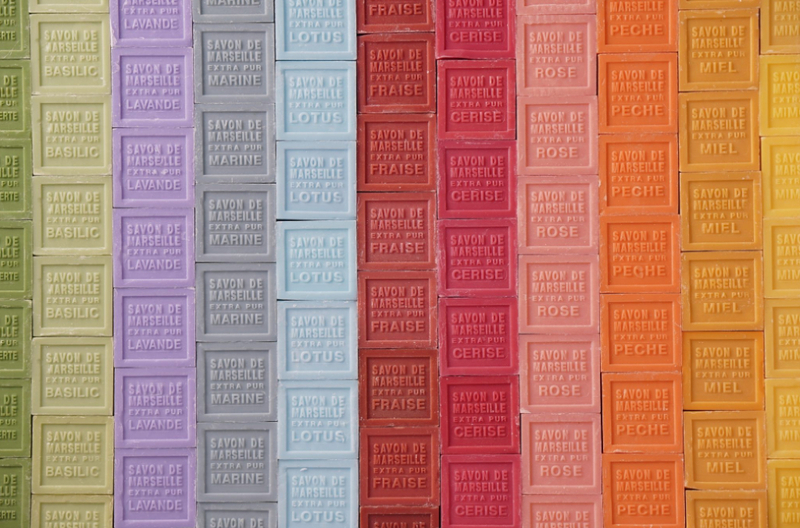 Editor's Tip: Save some money and still get a new-to-you camera. How? 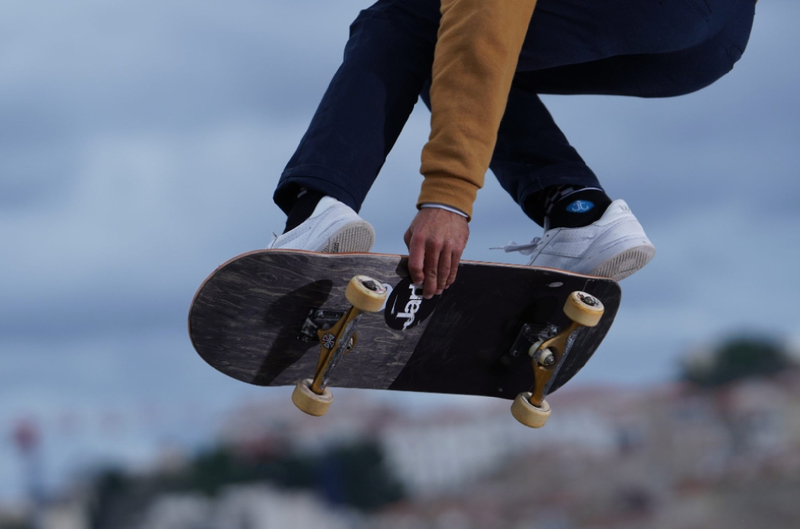 Find great deals on used gear. 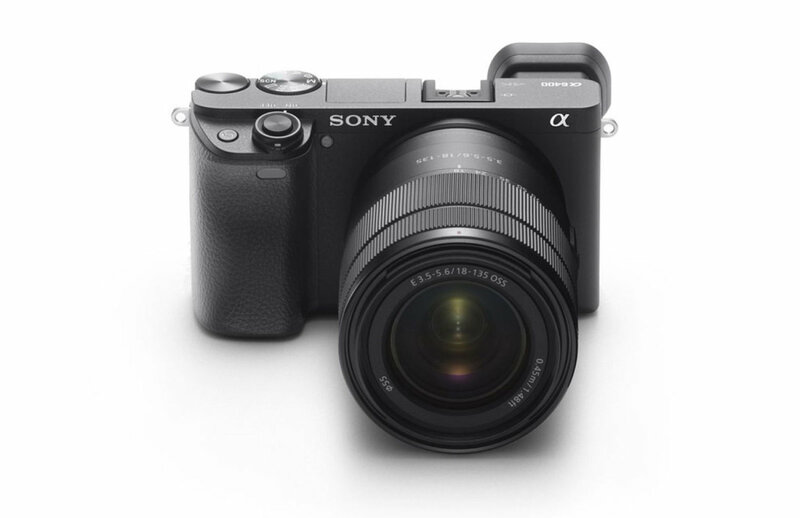 The Sony a6400 goes on sale next month for about $900 (body only) or you can opt for the bundled version with a 16-50mm f/3.5-5.6 lens for about $1,000. There will also be a kit version with an 18-135mm f/3.5-5.6 lens for roughly $1,300.